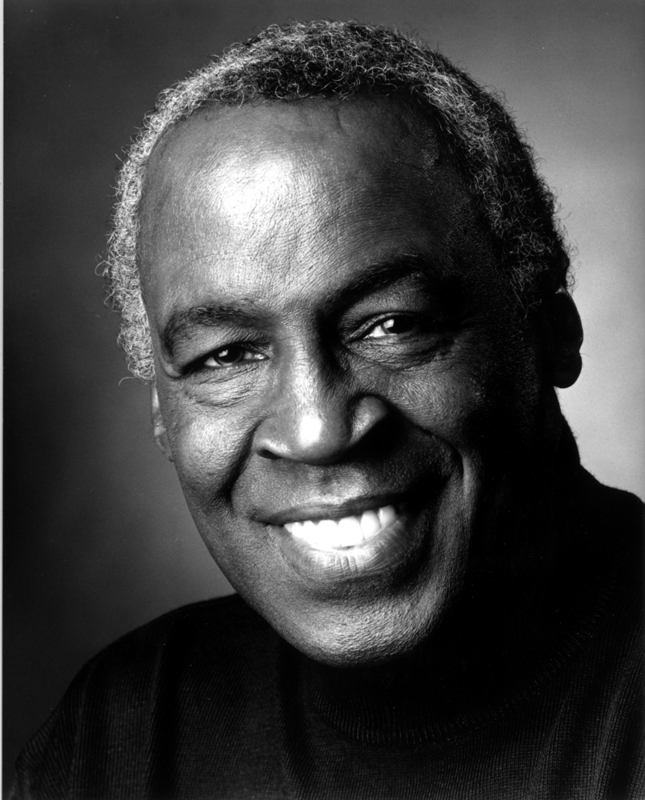 An actor who defied racial stereotypes, Robert Guillaume grew up in downtown St. Louis and studied music at Washington University. After building a successful stage and musical career, in 1977 he assumed his trademark role as television’s Benson. Guillaume insisted that the wisecracking butler “be African-American and be equal;” the character later became lieutenant governor, while Guillaume won Emmys in 1979 and 1985. He earned rave reviews as the lead in Phantom of the Opera in 1990 and won a Grammy for his reading of The Lion King. Robert Guillaume’s career proves that race need not define the role and talent can overcome prejudice. Mr. Guillaume's daughter, Pat Carpenter, accepted the award on his behalf.